The cast of The Marvelous Mrs. Maisel is getting, well, more marvelous! 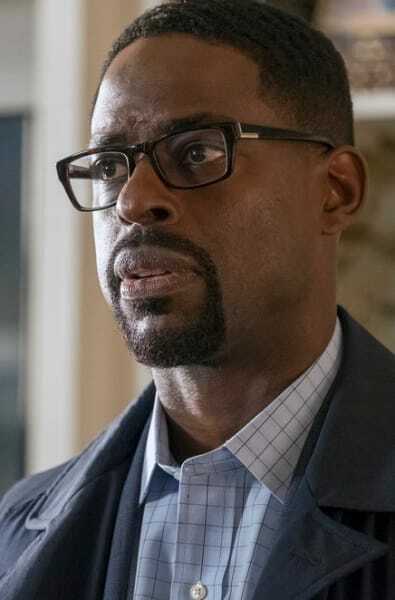 Sterling K. Brown will be joining the talented cast for an upcoming arc on The Marvelous Mrs. Maisel Season 3! 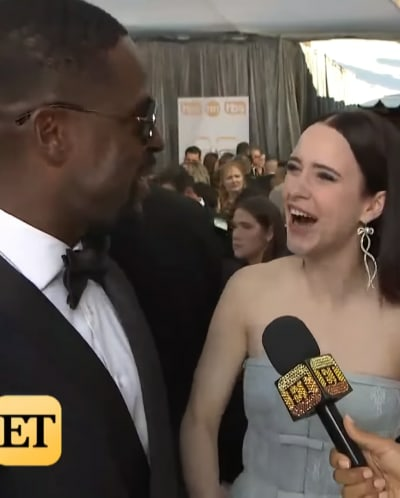 Brown had expressed an interest in joining the show before, and at the SAG awards recently, Rachel Brosnahan begged him to join their little show. The two actors were gushing about their talents during an interview with Entertainment Tonight, and it appeared that they had brokered a deal right on the red carpet! In an Instagram video Brown posted today, he's enjoying his glass of water and shares he's "Eastward bound." He says, "I'm going to do a little TV show. Maybe you've heard of it? The Marvelous Mrs. Maisel. "The Palladino's were kind enough to write a little something for your boy, and I said yes. So stay tuned. "I'm getting together with Midge, and it's going to be awesome." We're not the only people who think this is a tremendous idea. Brown's fans and friends have already weighed in with their own thoughts on his casting. Emma Caufield simply replied, "YAAAAASSSSSS"
Brosnahan joined in by sharing, "Peer pressure works! (simply beside myself. welcome to the fam!)" While we have no idea how Sterling will fit into the Marvelous storyline, we have no doubts it'll be a smooth transition. The arc will consist of three episodes and the character was written specifically for him by creator and Executive Producer Amy Sherman-Palladino and Executive Producer Daniel Palladino. 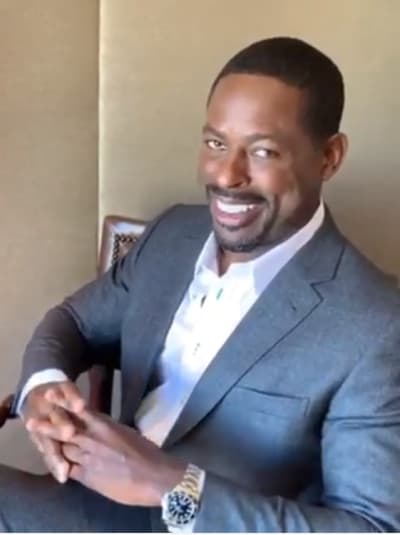 Brown's career has been on the rise since his award-winning performance on The People v. O. J. Simpson: American Crime Story, but TV Fanatics have been enamored since his starring role on Army Wives as he represented the life of an Army husband. Did you need more news to engage you in watching The Marvelous Mrs. Maisel on Amazon? Probably not. That doesn't mean that all involved aren't always looking for more ways to connect the show to viewers to remain the best comedy on television!